Here at Unisportstore we like to spoil our football loving users, and now we can give you a very exclusive opportunity to speak with two of the creators of the brand new Hypervenom boot. 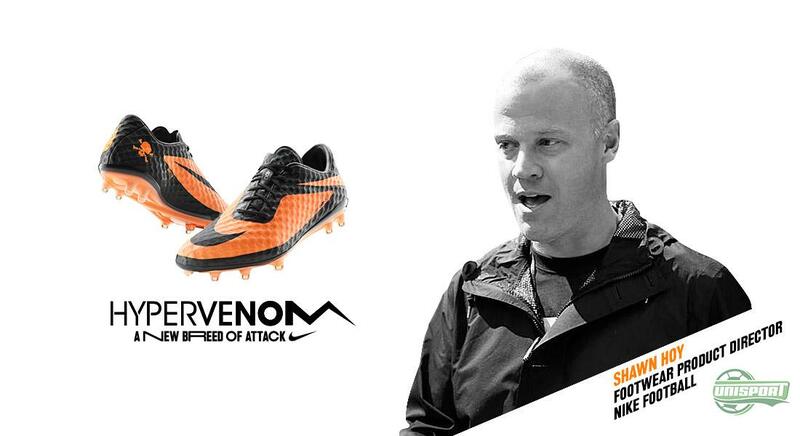 You can ask your personal question to two of Nike's experts on the area, who will be ready to answer questions on the 24th of June, at 20.00 CET. Read all about it right here. We are not afraid to say that it will be hard to find anyone who appreciates a good round of football 'nerding' as we do here at Unisportstore. 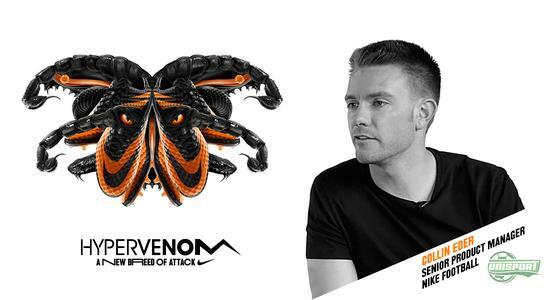 Therefore, it is no secret that we are very proud to have been able to set up this event with two of Nike's absolute leading experts, who know everything about the new Hypervenom boot. 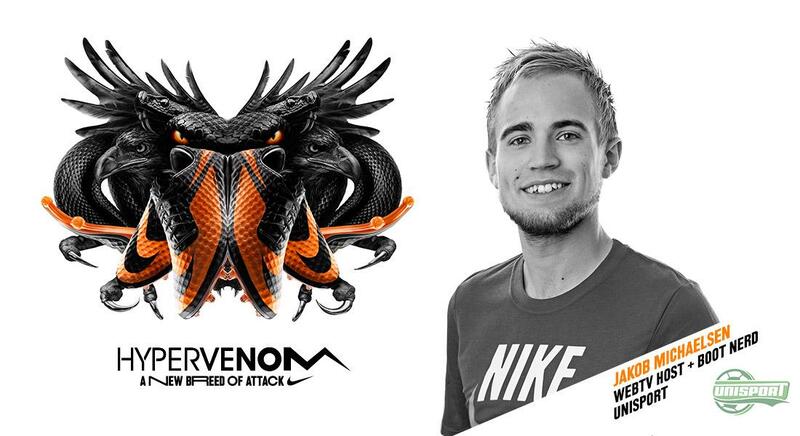 We have arranged a virtual meeting with Collin Eder and Shawn hoy from Nike, and we would like to invite you to be in the very centre of it all. Collin Eder and Shawn Hoy have both been a part of the development of the Hypervenom boot, and on the 24th of June they will be ready to answer your exact questions at 20.00 CET. All you have to do to become a part of this unique meeting, is to sign up here on the site. We will the draw and find 7 of our users, who will have the opportunity to ask questions to the boot creators, and experiencing boot 'nerding' of the highest order. 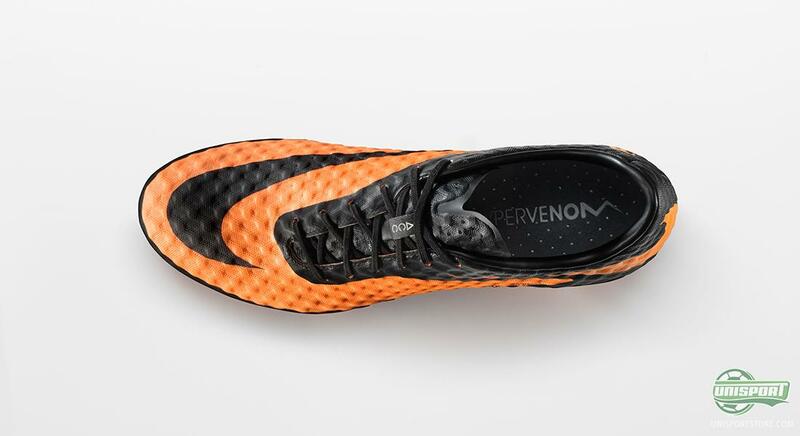 We are all over the moon to be able to reveal this unique happening, and the whole session will be live streamed here on the site and on YouTube, hereby everybody will be able to come along and learn much more about the new Hypervenom  and we are not afraid to say, that after the session, you will know something about the Hypervenom that you did not know before. 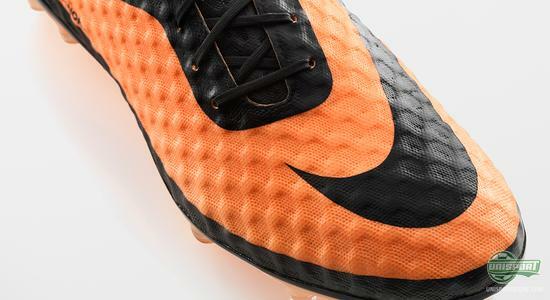 Our good friends from Nike are also very much looking forward to answer your exact questions, and they are looking forward to explain everything regarding the new boot, as well as, how it went from a prototype to a reality. 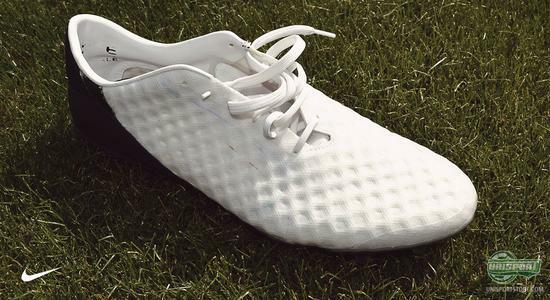 Have you been unsure of something, or just wondered about something since the launch; or maybe you are just very curious to know more about how Nike work with their boots, then now is the time to hurry up and sign up. 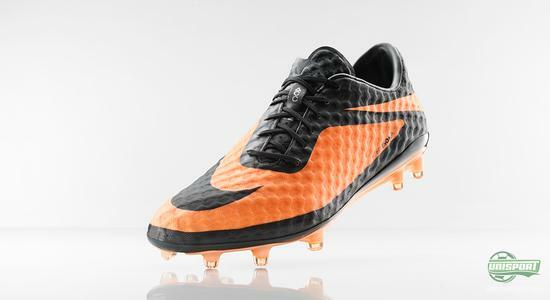 It is the first time ever that we set up a virtual meeting of this kind, and you will have the opportunity to be among the very first to be able to, while sitting in front of your computer at home, ask questions to two of the people in the world who know the most about the Nike Hypervenom. The event will start out with Collin Eder and Shawn Hoy telling about the boot; hereafter, our own boot guru, Jakob Michaelsen, will do a Q&A with the two Nike guys, and afterwards it is your turn to ask questions via the Google Hangout function. In other words, to be a part of this you need a Google+ account, which only takes a few minutes to set up. What do you think of this new initiative, that lets you get in touch with two of Nike's top Hypervenom experts via Google Hangout, or follow live via YouTube  and what would you ask them, if you had the chance? Feel free to share your thoughts with us on the comment box below.